This is a Fortress Training difference. Our focus is for you to use a firearm safely. As an industry we want to teach millions how to shoot a firearm, but very few instructors ever address what to do when something goes wrong! STOP THE BLEED is a program through the Department of Homeland Security and the American College of Surgeons. Fortress Training has been selected to offer this to their clients and friends. We are the only firearm training facility who are offering this valuable program. We believe in it so much, our first class is ABSOLUTELY FREE!! We are giving it to you. If you spend time on the range, and would like training on dealing with wounds, accidental discharges and trauma, come join us for our first class. 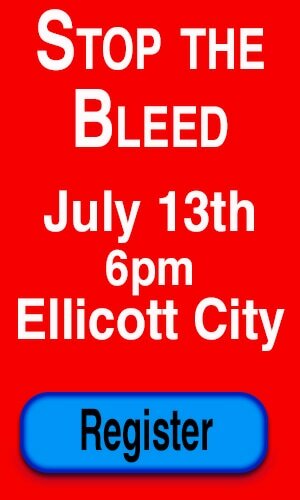 The 2 hour class is taught by a EMT and certified instructor of STOP THE BLEED.